Ideal for muscular, vascular, and dental prosthetics. Tubular prosthesis of biomedical textile can become one with the repaired vessel over time, and can provide a less invasive option than operations like open heart surgery. BRM’s woven seamless tubular materials for stent and bifurcated graft designs offer solutions for aortic repair and endo-luminal devices. Other BRM cardiovascular textiles facilitate Trans Aortic Valve Replacement and Aseptal Defect repair. BRM’s biomedical line includes woven tapes and webbing in flat fabrics, or straight or bifurcated tubular structures. 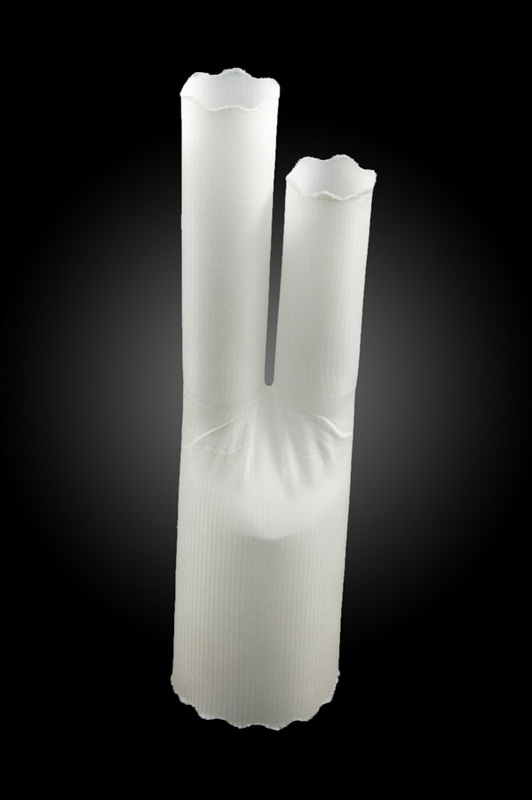 Monofilament materials used in blood filtration, aspirating devices, and bone marrow transplants are also available. For materials used in the manufacture of prosthetic devices, BRM offers braided composite substrates. For more information on BRM’s biomedical textile products, contact Bally Ribbon Mills Medical Department.